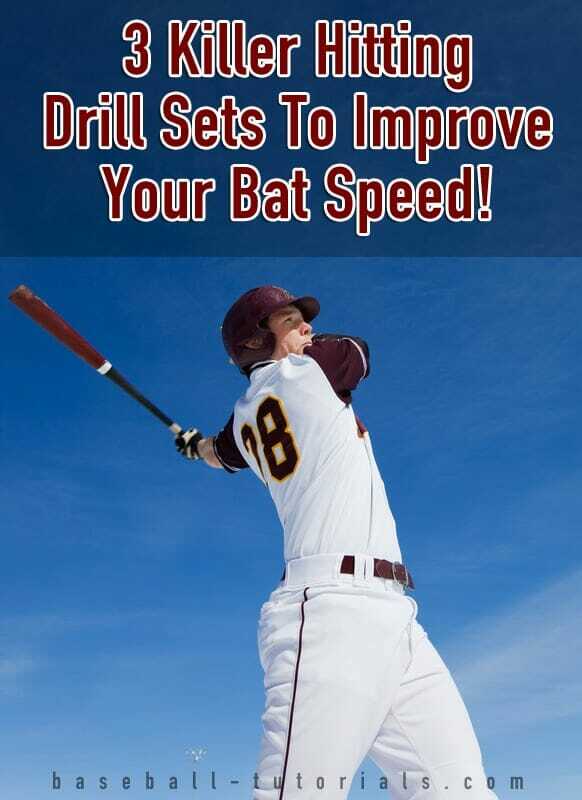 3 Killer Hitting Drill Sets To Improve Your Bat Speed! 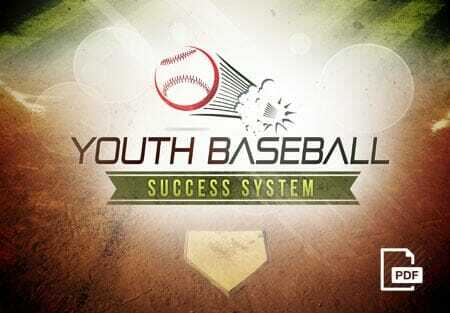 Home » Baseball Drills » Baseball Hitting Drills » 3 Killer Hitting Drill Sets To Improve Your Bat Speed! 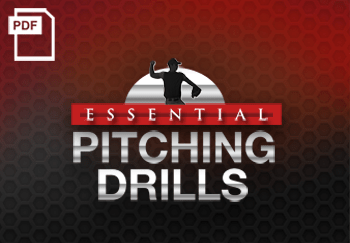 In today’s blog post, we are talking about 3 killer hitting drill sets that will help your athletes improve their bat speed, hand eye coordination, use of their entire body in the swing, and much more! 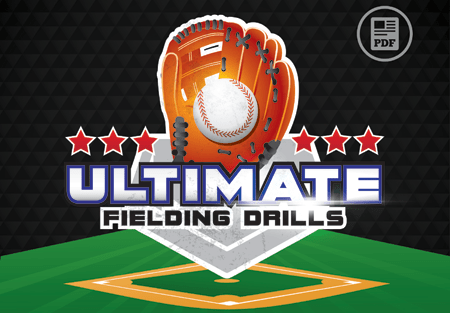 Setup: For this hitting drill, you’ll need a couple baseballs and a bat. Execution: Put the bat on the ground, and pick up a baseball with two hands. Hold the baseball as if it were a bat, and get into your batting stance. Go through your swing exactly as you would if you were holding a bat, releasing the ball where your contact point would be. After 5-10 reps, pick up your bat, and execute five swings, focusing on using that same feeling of throwing your hands forward through each swing. Coaching Tips: You should be doing this drill in front of either a net or a wall if possible so that you have somewhere to aim when you’re throwing. If dead center is 12 o’clock, you should be aiming to throw the ball anywhere in between 12 and 2. Variations: For an extremely difficult variation of this hitting drill, have a partner toss some balls in front of you and try to hit the ball with the one you’re throwing out of your hands. Attempts where you actually hit the ball will be few and far between, but either way the drill will be tremendous for your hand eye coordination. Setup: Here you need five baseballs and a partner to toss them to you, as well as your bat. Execution: This hitting drill is very similar to the stopwatch drill, but just with the inclusion of a baseball. Once you’re ready, have your partner toss you the first ball, and swing through as fast as you can. Then as soon as you’ve rewound your swing back to the beginning, your partner will throw another, and continue like that for five tosses, focusing on keeping the pace as fast as possible. 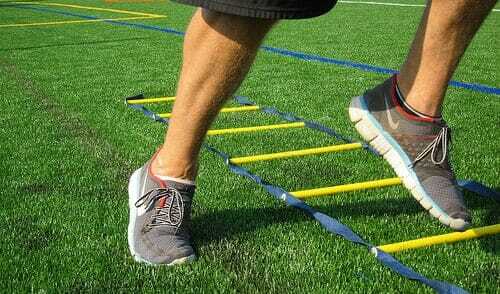 Coaching Tips: Your feet should not move from their original position, meaning you should not be striding or rotating the back ankle. Also keep in mind that you should not be waving the bat back and forth or over your head wildly – don’t helicopter the bat over your head. 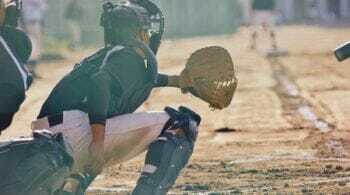 Swing, and do your best to retrace the exact same path that your bat traveled on going forwards, going backwards. Setup: You’ll need a partner, a couple baseballs, and a bat. Execution: Get into stance in front of the plate, then take two steps backward. Now holding the bat in front take your first step to the plate – this should be the back foot of your stance, and is also your partners queue to toss the ball. Now take your second step, in rhythm, and move right into your swing, connecting with the ball. After 5-10 swings, get back into your normal batting stance. 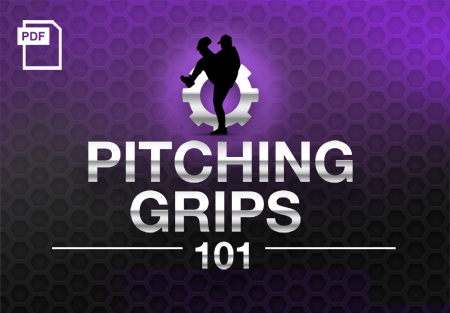 Coaching Tips: It should all be one smooth motion, much like a crow hop when throwing from the outfield. This also doubles as a great power hitting drill, as it really teaches you how to get your whole body into the swing. 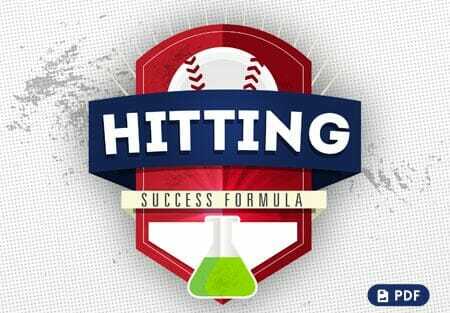 Want more great hitting drill ideas for kids? 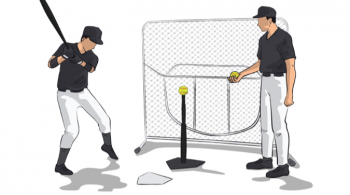 Then check out “How To Teach Hitting Mechanics To Kids 7-14″. And don’t forget to Become a Fan on Facebook, where I will share more great hitting drill tips and techniques!